He was assisted by Dr. Julie Alfonso today. This entry was posted in Colombia, plastic surgery, Surgical tourism and tagged Bogota, cirugia, Clinica Shaio, Colombia, Dr. Ivan Santos, Dr. Julie Alfonso, Guide to surgery, Ivan Santos, Medical Tourism, plastic surgery, surgeons in Bogota Colombia, surgery in Bogota colombia medical tourism in Latin America, Surgical Tourism, travel. Bookmark the permalink. I like your description of this very handsome surgeon. It is great that he notices everything, that’s as it should be. 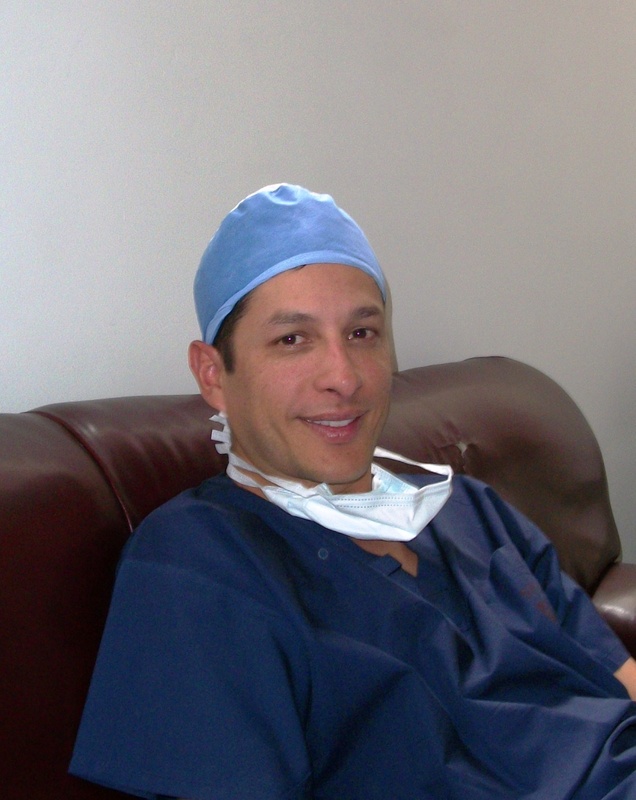 I don’t know if you’ve read all my posts about Dr. Santos or about him in the book – but yeah, he’s a pretty “awesome guy” if I can speak freely – and what I tend to think of as ‘master’ of the OR, which seems to be more of a rare thing today.. He is certainly aware of, and in command of everything that goes on – and you are absolutely right – it is a wonderful thing to have! I’ve seen some of your posts about Dr. Santos. I can appreciate a ‘master’ artiste, whether it be in music, art or the OR. Sounds like he has more than talent, he has a gift. To me a gift is a blessing. So glad he uses it for the betterment of others. Have you had work done? I was referred to this doctor by someone one who lives in Columbia. I would have been happy to assist you, but you seem to be intentionally misunderstanding my work. As I have pages and pages explaining my credentials, methodology and research, I am having a hard time understanding your (emailed) comments. As I explained in the first email, I have thousands of published pages on plastic surgery, surgery safety as well as extensive healthcare experience. 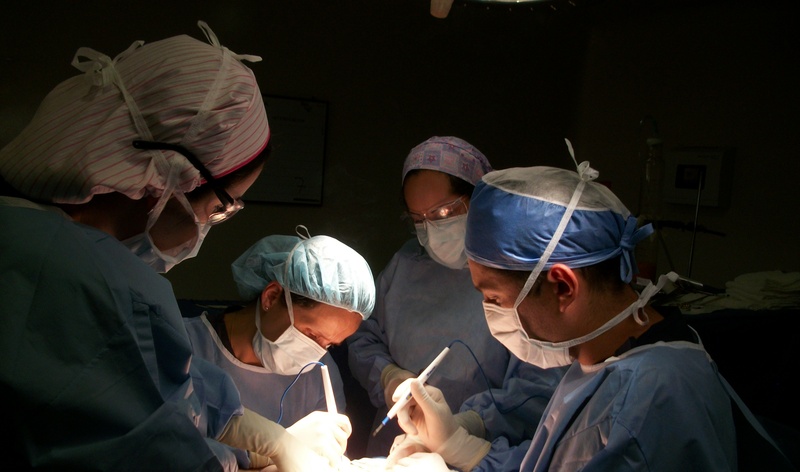 I spend a considerable amount of time in the operating room, observing these surgeons and their evaluating their procedures.. Not only that, but I offer the majority of this information for free to promote patient health, wellness and safety. But no, I have not been operated on by each of the hundreds of surgeons I have researched. I am sorry if that is not what you came to this website expecting..
Has anyone recently had work done by Dr. Santos? How did you communicate and get to talk to him about what you wanted done? Where did you stay? Is it really less expensive? Thank you.